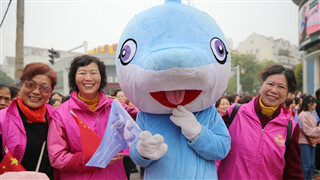 With the recruitment drive for the second batch of game-time volunteers half-way to its close, the seventh Military World Games Executive Committee announced on Thursday that the number of applications had reached a total of 78,000. 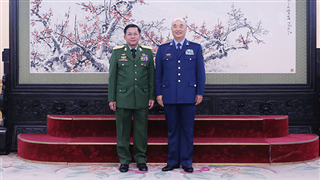 General Xu Qiliang, vice chairman of China's Central Military Commission, met with Senior General Min Aung Hlaing, the visiting Commander-in-Chief of the Defense Services of Myanmar in Beijing on Tuesday afternoon. 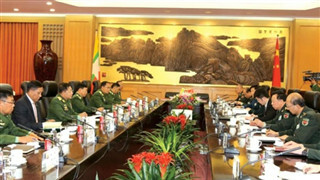 Myanmar military chief Snr-Gen Min Aung Hlaing is currently in Beijing on a goodwill visit at the invitation of China's Central Military Commission and Chief of Joint Staff Gen. Li Zuocheng. 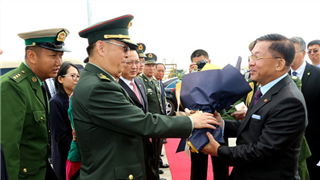 Gen. Li Zuocheng accorded a guard-of-honour welcome to Commander-in-Chief of Myanmar's Defence Services Senior General Min Aung Hlaing, who is currently in the People's Republic of China on a goodwill visit, in Beijing on April 9 afternoon. 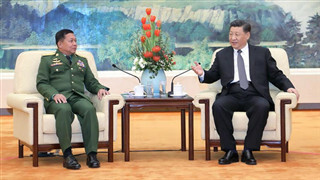 Chinese President Xi Jinping met with Myanmar's Commander-in-Chief of Defense Services Min Aung Hlaing at the Great Hall of the People in Beijing Wednesday. 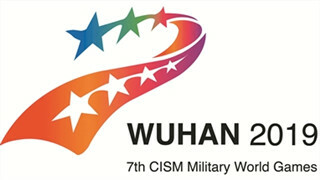 The ongoing recruitment of city volunteers for the 7th Military World Games has seen 178 applicants eager to become "Yang Leifeng", the nickname of a volunteer group of foreign students in the host city of Wuhan. 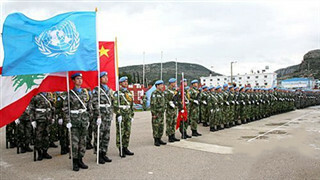 The Chinese troops with the United Nations Interim Forces in Lebanon (UNIFIL) organized the first online communication session between students in Lebanon and China on Wednesday. 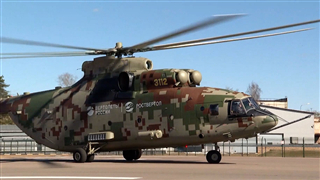 Military and high-tech cooperation between China and Russia has significantly increased. The latest in a string of joint projects is the development of a new helicopter, known as the Advanced Heavy Lifter or the AHL. 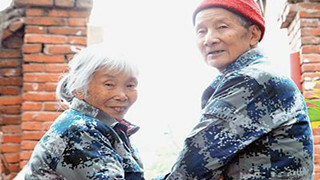 Ma Xu, China's first female paratrooper, has realized another dream at age 86 by donating 10 million yuan ($1.45 million) of her life savings to her hometown, Mulan County in Heilongjiang Province. 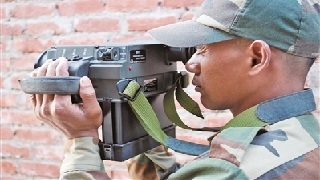 According to a report from India's Defense News, Nirmala Sitharaman, India’s Defense Minister, recently approved a quantity procurement program of special operation equipment from the United States, in order to strengthen the operational capabilities of Indian Special Operations Forces. 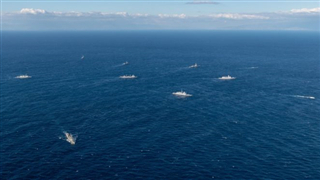 At the 70th anniversary of NATO's establishment, its allies, who have been entangled in problems, should well think about how best to contribute to global stability within the NATO framework as well as where the organization will go in the future. 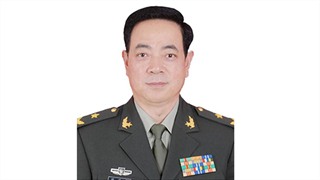 China's CMC has appointed Maj. Gen. Chen Daoxiang commander of the Chinese People's Liberation Army Garrison in the HKSAR, a spokesman with the PLA Garrison in the HKSAR said Monday. 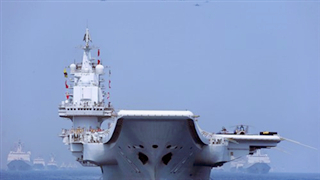 Friends and global counterparts of China''s military will not be influenced if US warships do not participate in China's international parade of ships in late April, and the US will lose another opportunity to get to know the Chinese Navy. 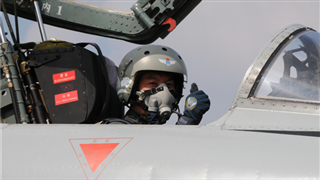 An announcement by the Affiliated High School of South China Normal University in Guangzhou, Guangdong province, said the school has begun to work with the Navy to set up an experimental teen aviator program that selects and trains candidates to fly. 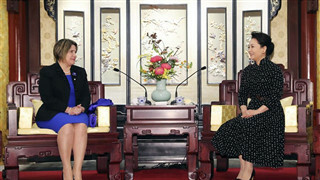 Peng Liyuan, wife of Chinese President Xi Jinping, met here Tuesday with Lis Cuesta Peraza, wife of Cuban President Miguel Diaz-Canel. 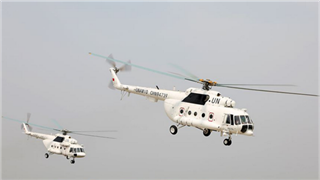 China's second peacekeeping helicopter contingent to Darfur, Sudan, assisted in the rescue of a sick Pakistani peacekeeping soldier on April 5, 2019. China, the rising world superpower, said it was not a competitor with other economies in the global market, but rather a "good friend" that could help spur development in its neighboring countries. 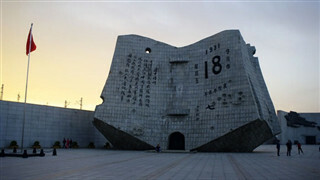 A mourning service was held in northeast China's Liaoning Province to commemorate martyrs who died in their resistance against Japanese invasion. 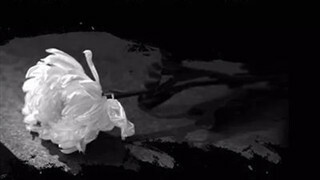 It is not just the dead who are remembered, but also for the living. In 2018, the Ministry of Veteran Affairs was established to provide assistance to veterans. Fire departments across China are on high alert each spring, when forests are prone to erupt in flames. 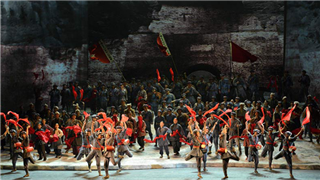 An opera dedicated to the epic Long March led by the Communist Party of China will return to the National Center for the Performing Arts (NCPA) in Beijing for this year's Army Day, which falls on Aug. 1. Here in a cemetery in Linh Son commune, Thai Nguyen city, Thai Nguyen province, about 80 km from downtown Hanoi, Vietnam, 139 Chinese martyrs lay resting in eternal peace. 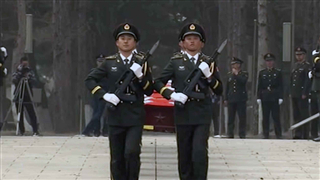 Remains of 10 Chinese soldiers killed in the 1950-53 Korean War were reburied Thursday in China after they were returned from the Republic of Korea (ROK). 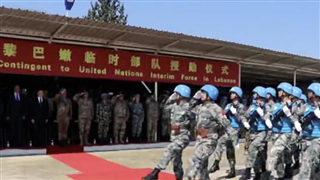 Chinese peacekeepers at the UN Interim Force in Lebanon (UNIFIL) each received a UN medal Wednesday for their contribution in the UN mission in southern Lebanon. 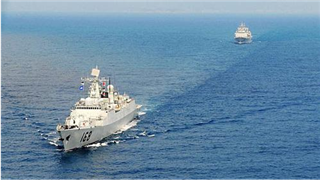 China's 32nd convoy fleet to the Gulf of Aden and Somali waters set sail from a military port in Zhoushan, East China's Zhejiang Province on Thursday, the People's Liberation Army Navy official WeChat account announced that same day. 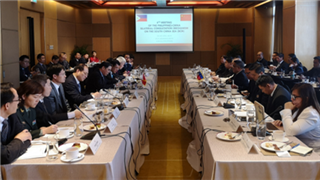 China and the Philippines convened the Fourth Meeting of the Bilateral Consultation Mechanism (BCM) on the South China Sea in Manila, the Philippines on April 3, 2019. A forest fire broke out in Qinyuan county, northern China's Shanxi Province on March 29. 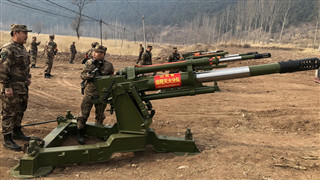 The Chinese PLA Central Theater Command sent more troops to Qinyuan county in order to help local fire departments to bring the fire under control. 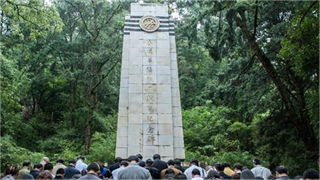 On April 3, on the eve of the Chinese traditional Tomb-Sweeping Day, a joint ceremony was held in front of the Memorial Monument to Nanyang (Southeast Asia) Chinese Drivers and Mechanics in Negeri Selangor, Malaysia. 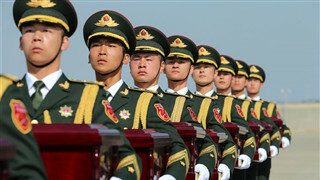 China held a burial ceremony in a martyrs' park in Shenyang, attended by over 200 people including government and military officials, Korean War veterans, their families and members of the public. 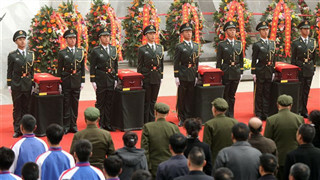 The remains of 10 Chinese soldiers killed in the 1950-53 Korean War were returned to China on Wednesday from the Republic of Korea (ROK). 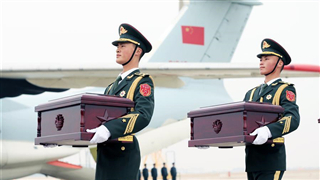 Shortly after 11:36 am on Wednesday, a PLA Air Force plane landed at Taoxian International Airport in Shenyang, returning the remains of 10 Chinese soldiers who died in the Korean War (1950-53). 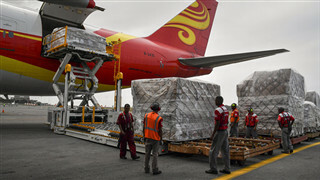 Venezuelan authorities confirmed receiving 65 tonnes of medicines from China, with Caracas noting the "important and strategic level" of the partnership with Beijing. Beijing has refuted claims that China sent military personnel in order to help Venezuelan President Nicolas Maduro. 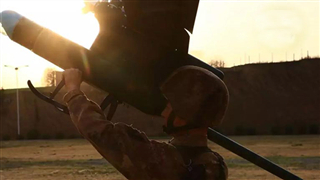 The PLA has a new hand-thrown drone in its arsenal, and experts said the human-sized fixed-wing aircraft has enhanced imaging devices and will greatly boost basic combat units' reconnaissance capability. 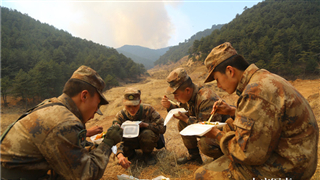 A deadly forest fire in Southwest China that claimed the lives of 30 people has been contained and authorities are seeking to honor the victims as martyrs. 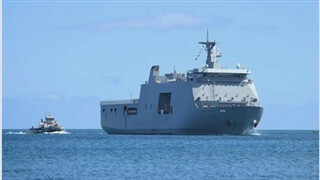 The Philippine Navy will sendi its strategic sealift vessel BRP Davao Del Sur (LD-602) to take part in China's multinational fleet review later this month. 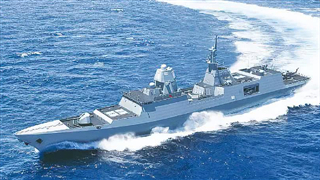 In early March, the US Naval Sea Systems Command released latest draft request for information on what it wants in its next-generation guided-missile frigate, the FFG(X).The US Navy has expected to award a detail design and construction contract by 2020. 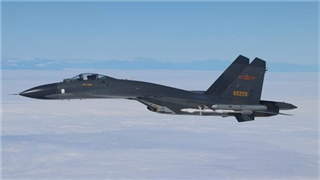 The US has overestimated its military power's deterrence of the mainland as well as Taiwan's wish to always serve as a US pawn. 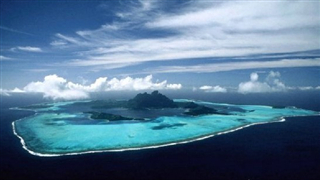 Washington has also underestimated Beijing's resolve and ability to take countermeasures. It has put itself in a dilemma. Capable of delivering precision bombardment, the weirdly shaped Chinese helicopter drone Blowfish A2 sparked interest from many countries' militaries following its flight demonstration at the 15th LIMA Exhibition in Malaysia, the drone's manufacturer said. 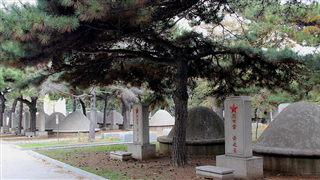 Over 190,000 Chinese volunteer soldiers died in the Korean war. 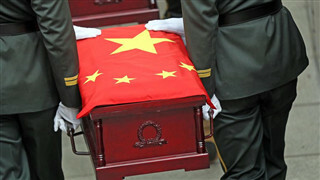 Yet 66 years later, remains or possessions of many of the fallen have still not been returned to China. 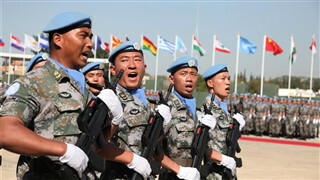 China will continue to work with the United Nations and member countries to further improve UN peacekeeping and to honor its commitment to multilateralism and world peace, the country's UN envoy said.